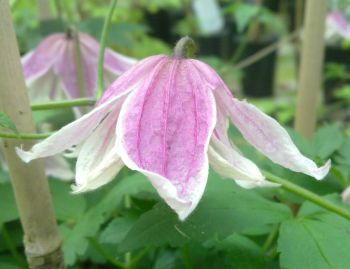 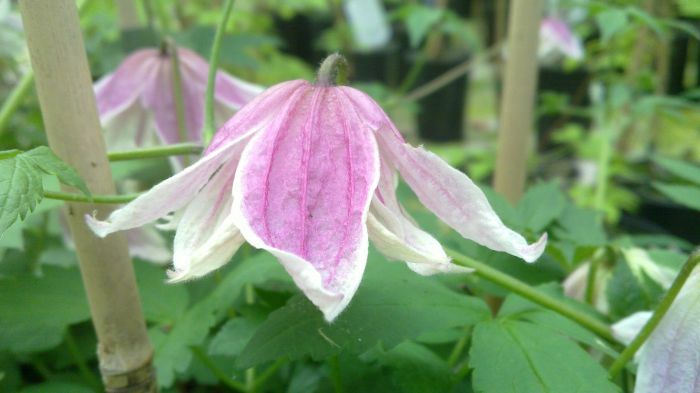 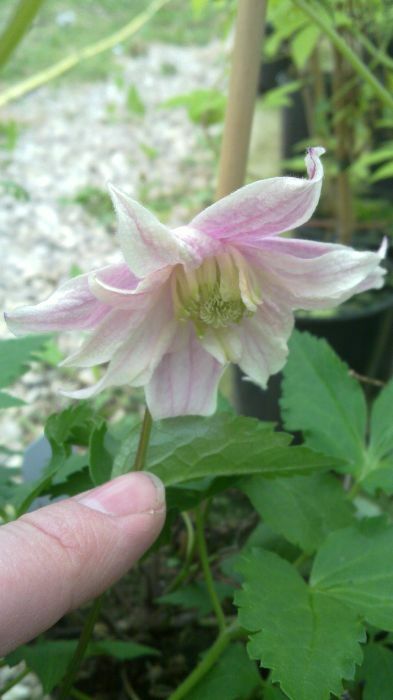 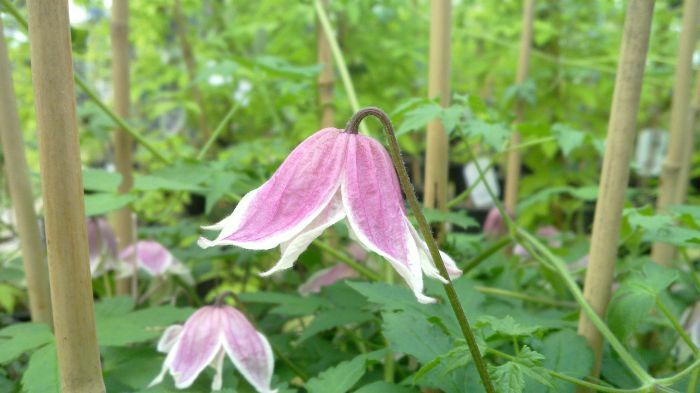 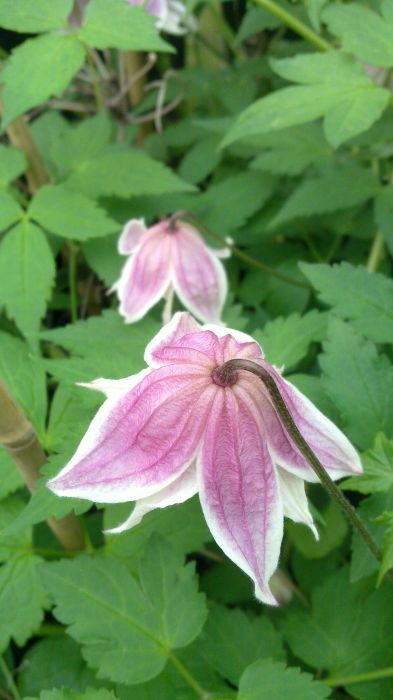 Clematis macropetala Propertious is a new Pink and white variety, very free flowering and has fantastic seedheads afterwards that remain for therest of the season. 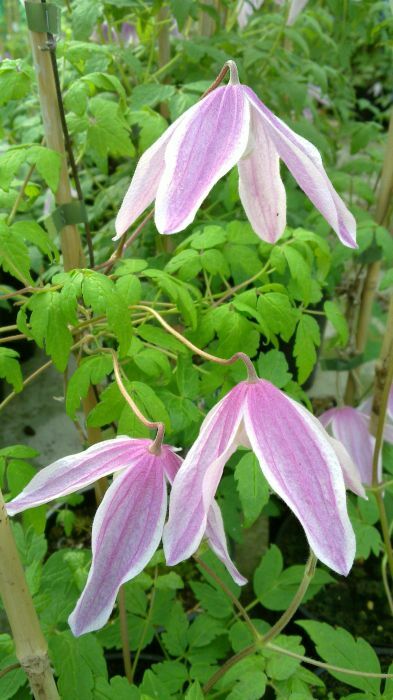 Always fully double so very showy Clematis macropetala Propertious. 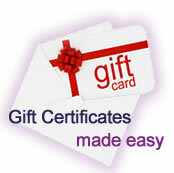 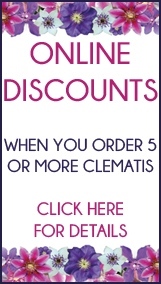 Clematis Shoppers online: 375 .